The final approval and certification, obtained from Islamic Council Norway, covers all aspects of the newly sanctioned process, which involves euthanising animals. 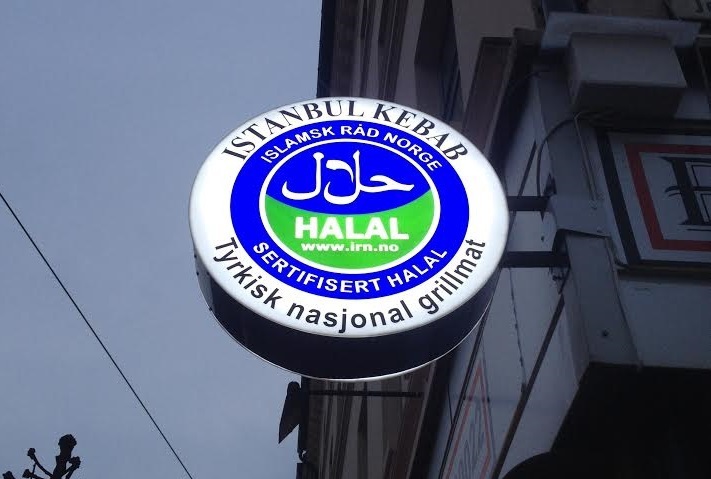 The Norwegian FSA said some companies risked losing their credibility after an annual audit found 12 of 40 businesses had “dishonestly” labelled their products as halal. The Norwegian Food Safety Authority said Friday it would file a police complaint against a food company after finding large quantities of pork in its halal-labeled products.